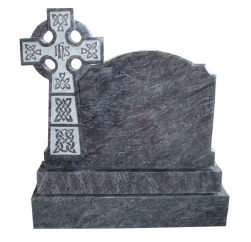 We can create and freight memorials like the Hot Sale Sandblasted Cross Headstone in Color Visag Blue to anywhere in Great Britain. 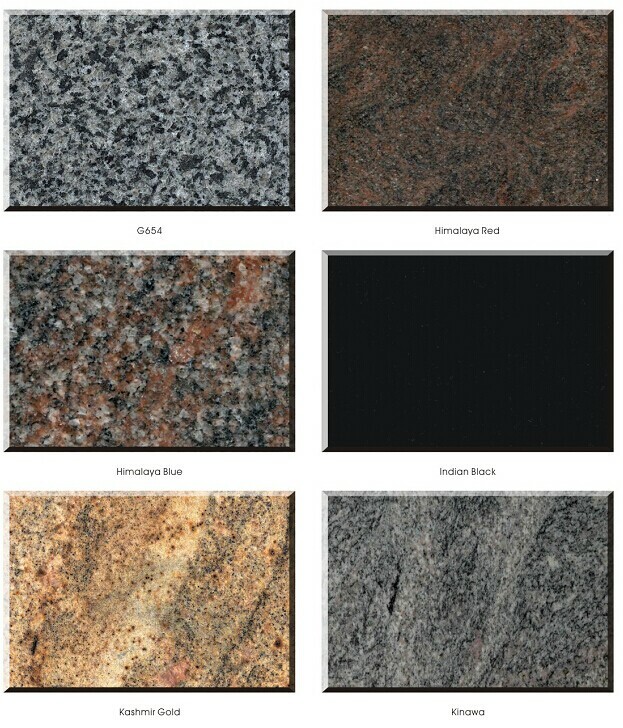 All designs and layouts are computer generated for your approval before production. We are happy to engrave your personal designs and accommodate your language requirements. Please don't hesitate to contact us for a quote on any shape or size you may have in mind. 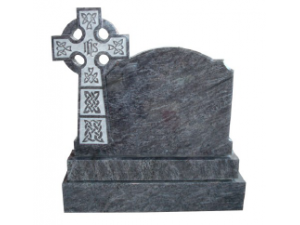 We offer everything from simple plaques to many piece temples.